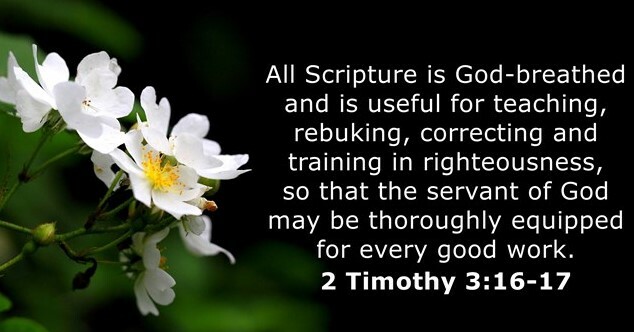 God created us to be instruments with the ability to sing and make music. Music is an important part of worship and praise to God, so it only seems fitting that bible verses about music can be found throughout scripture. 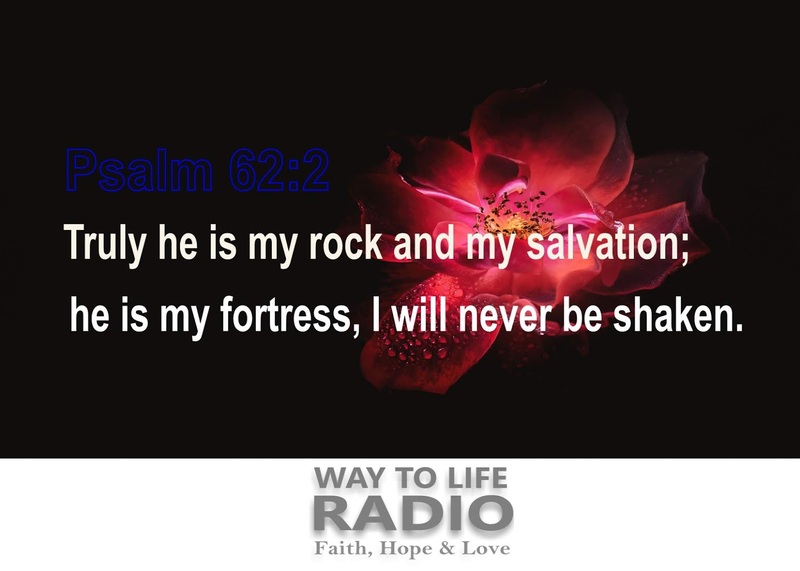 Rejoice in the sound through this collection of bible verses about music! 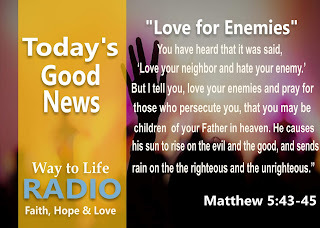 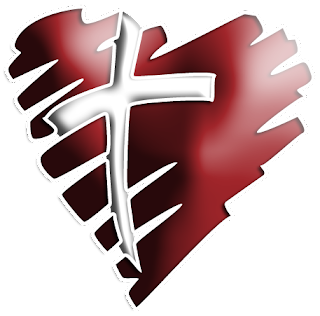 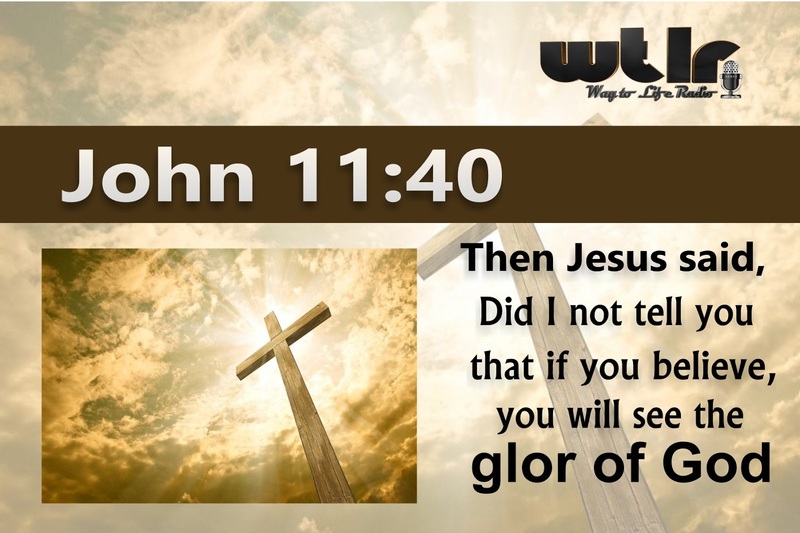 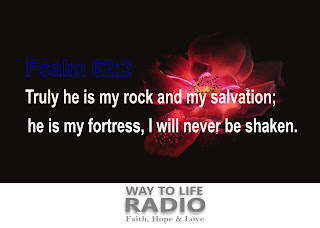 Way to Life Telugu Christian Radio live Streaming Online from San Antonio Tx USA …Way to Life Radio broadcasting Telugu Christian Hits 24 / 7 days a week. 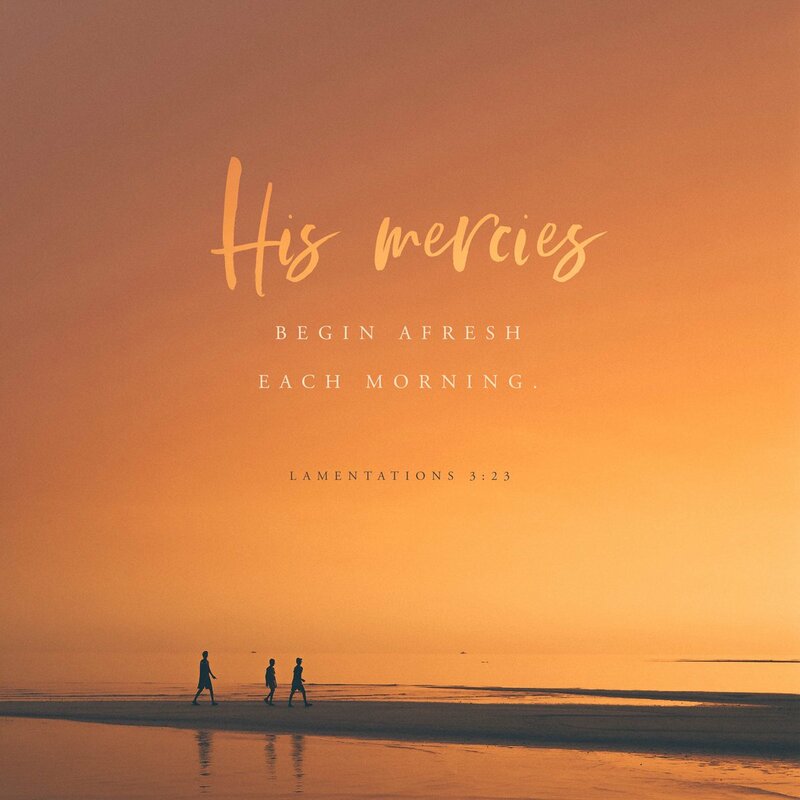 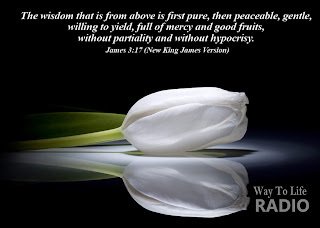 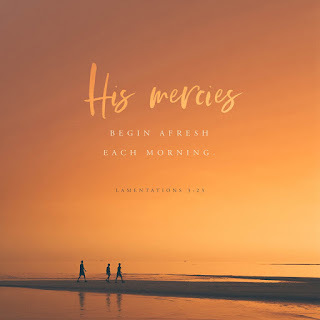 "But the wisdom that is from above is first pure, then peaceable, gentle, and easy to be intreated, full of mercy and good fruits, without partiality, and without hypocrisy." It is full of mercy and good deeds. 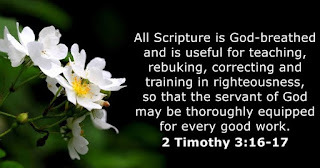 All Scripture is God breathed and is useful for teaching, rebuking, correcting and training in righteousness, so that the servant of God may be thoroughly equipped for every good work. 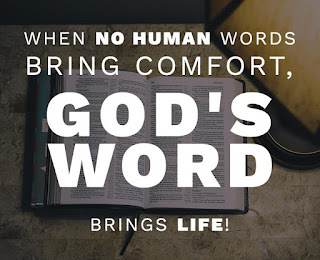 1In the beginning God created the heavens and the earth.2The earth was formless and empty, and darkness covered the deep waters. And the Spirit of God was hovering over the surface of the waters. 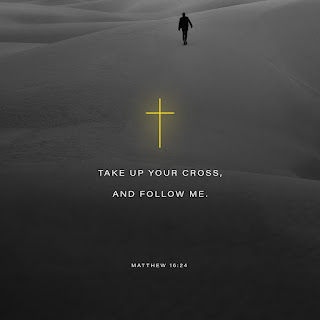 Then Jesus said to his disciples, “If anyone wants to follow after me, let him deny himself, take up his cross, and follow me.